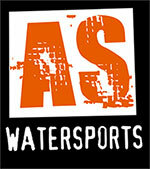 Sea Kayak Devon are giving some massive discounts on trips and courses booked at or before the South West Canoe Show. The offer runs until the 30th May 2015. Quote “South West Canoe Show offer” when booking.